You must see this perfect home for a large family! 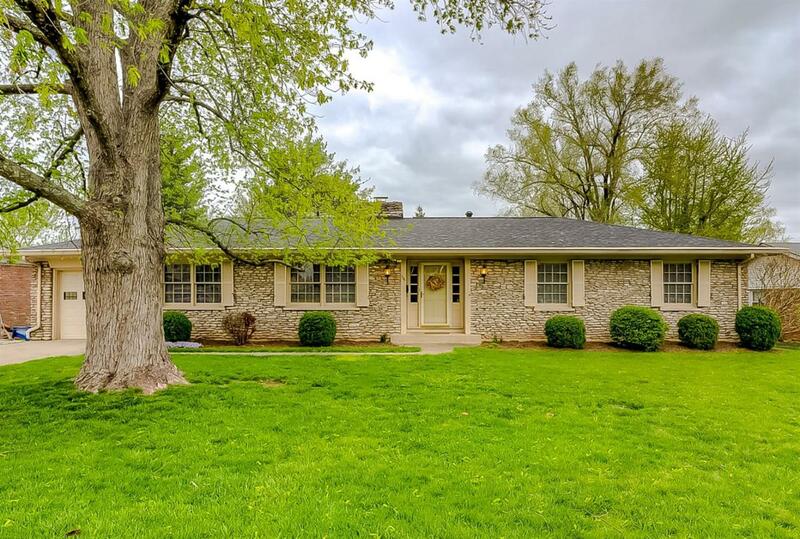 This 5 bedroom and 2.5 bath ranch has many bonus spaces full of potential to meet a variety of needs. Need a bonus living room? Or a rec/craft room? An exercise room? What about a play room? There is options galore. Kitchen has been remodeled and the layout is ideal for family gatherings and large crowds. 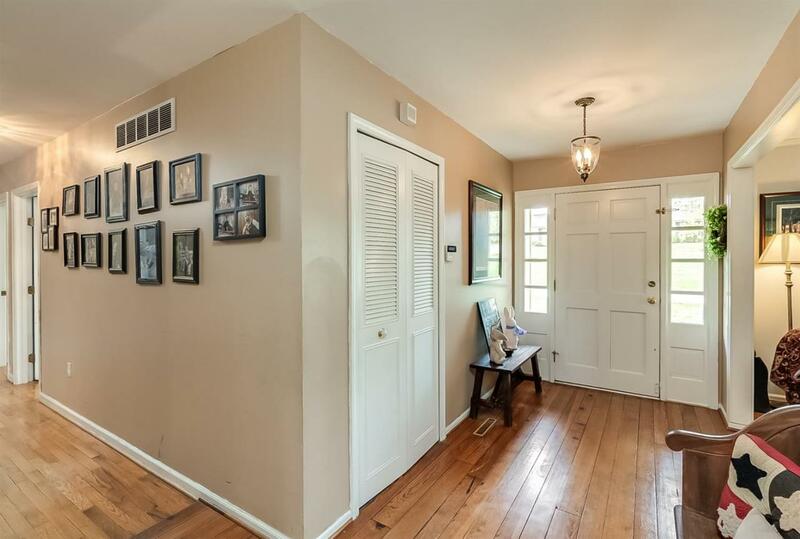 Eat-in kitchen joins to the formal dining and has a lovely brick fireplace. Solid hardwood throughout, some of which is over 100 years old. Upstairs you have 3 bedrooms and 2 bathrooms and downstairs 2 more bedrooms and a half bath. There's 900 unfinished sq feet in the basement that is currently used for storage but it could be finished out to whatever your needs may be. It would make a great wood-working/tool area. 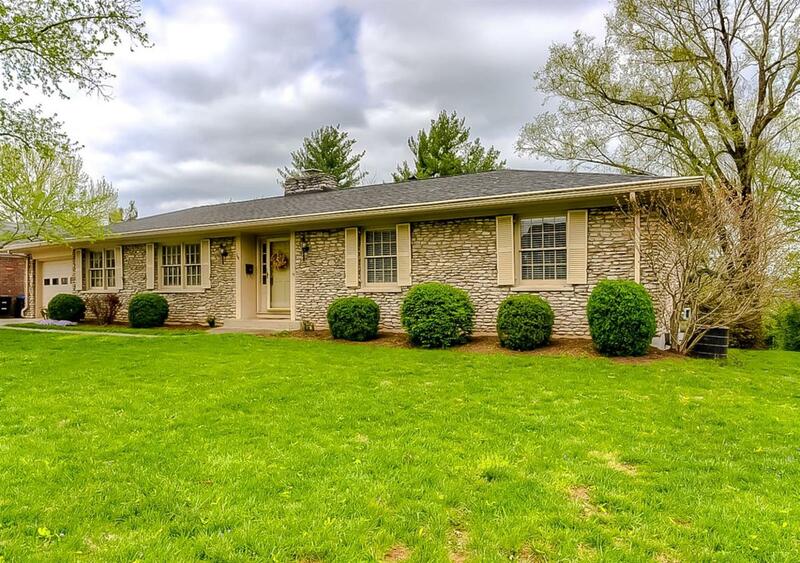 This charming house with a big backyard is within walking distance of Collins Lane School and is so close to downtown and East/West Frankfort via the connector. Seller offering 1yr Home Warranty up to $400! 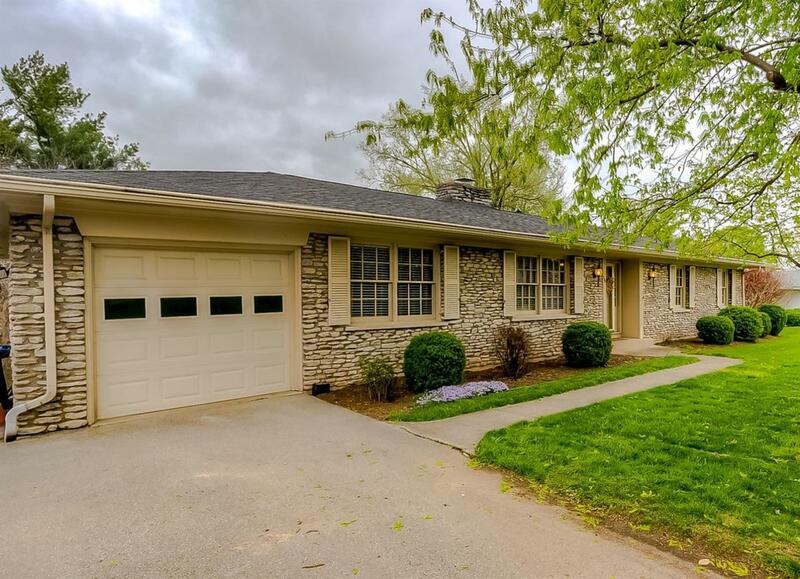 Listing provided courtesy of Sarah Thompson of Bluegrass Realty & Investments. Listing information © 2019 LBAR Multiple Listing Service. All rights reserved.